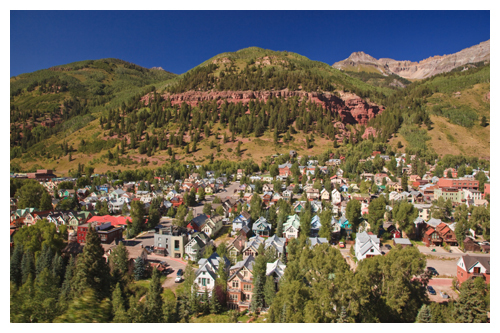 The Town of Telluride is a National Historic District consisting of 0.7 square miles with a permanent population of approximately 2,325 residents. 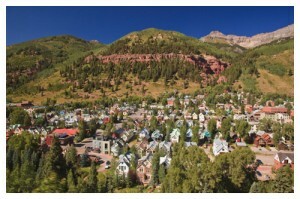 Telluride is home not only to world-class skiing, but also to a diverse array of summer music, art and outdoor festivals. In 2016, the average purchase price for a free-market home in town was $2,295,400, for a vacant residential lot was $1,053,667, and for a condominium was $886,941.